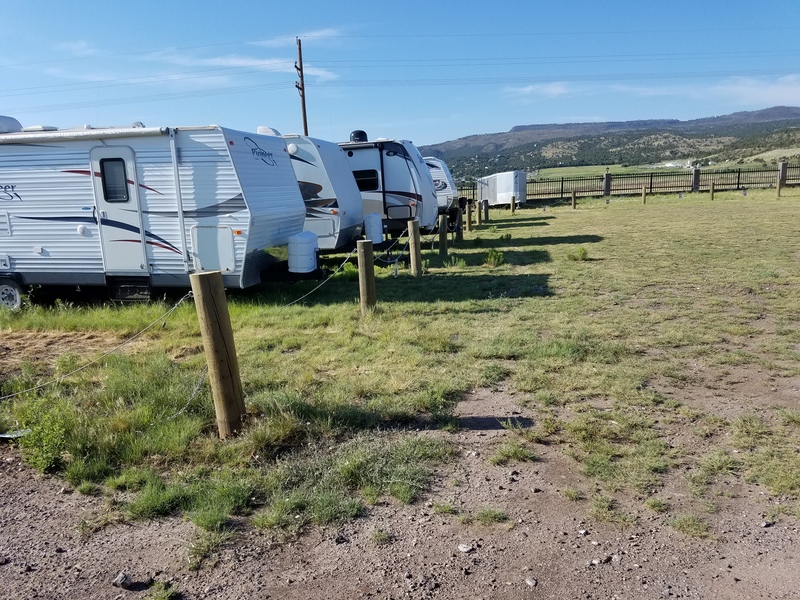 Need some extra space in Eagar, Springerville, or Feaster, AZ? How about Redhill or Luna, NM? 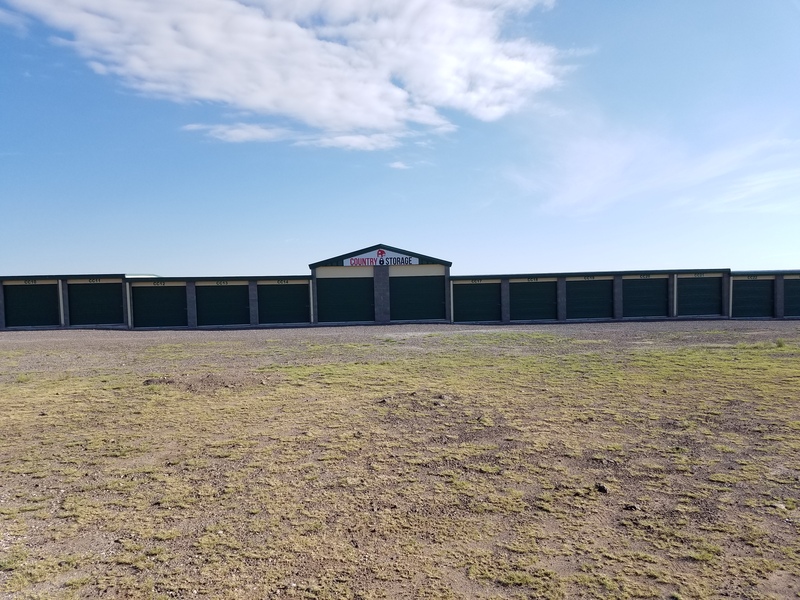 Wherever you live in the area, Country Storage has the amenities, affordable prices, and convenient access hours to make your storage project successful. We’re situated at 1990 W Central Ave in Eagar. Come visit us and get started today! Come visit us at Country Storage and see the superior self storage options we have available to meet your needs! 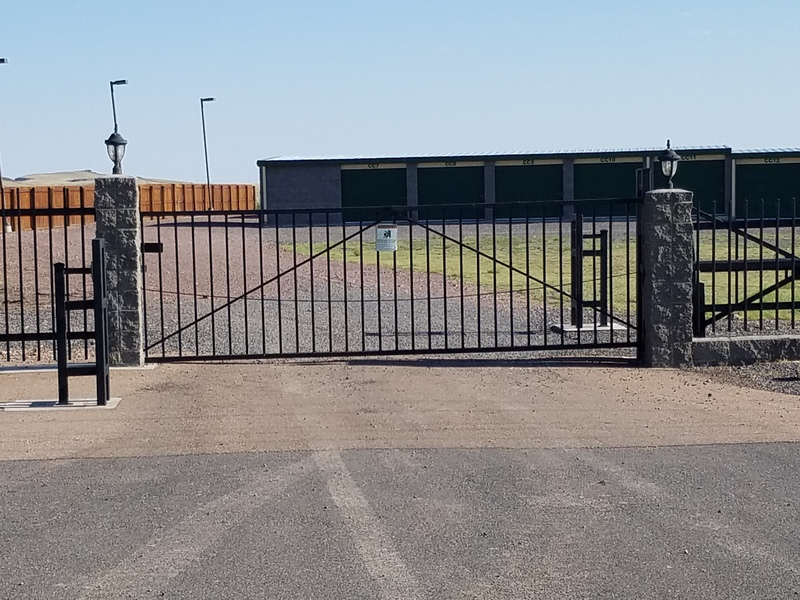 You’ll know immediately when you step foot on our well-kept property that our facility is the best place to store your belongings. 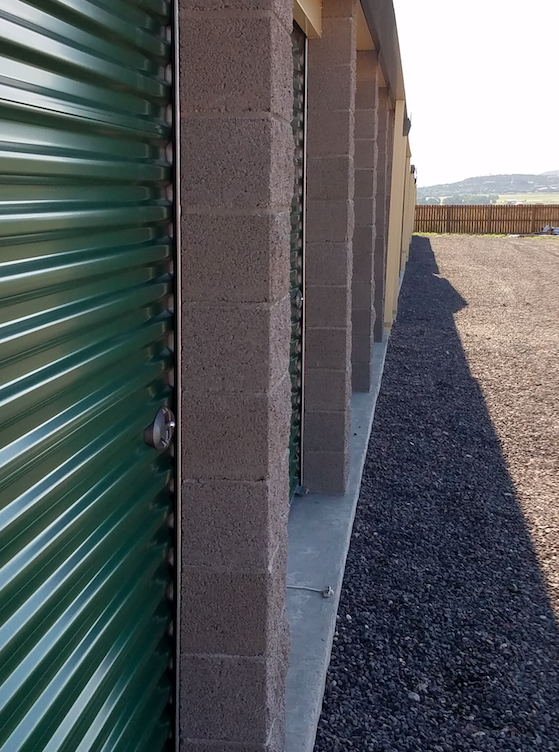 Our sturdy, well-maintained storage buildings feature drive-up access, and all storage units are located on the ground level to make moving your items into your unit simple. We understand that your storage needs aren’t always limited to finding a place to store a few boxes and pieces of furniture. You might need a place to store something a bit larger and more valuable. That’s why we offer great options for storing your boat, RV, car, truck, or trailer as well! Come visit our facility and see what we have to offer. We’d love to show you around and help you find the best option for you!